Our high quality and safety extends to our fleet of vehicles. We have a wide range of coaches at our disposal and all are driven by our dedicated team of professional, highly trained and friendly drivers. 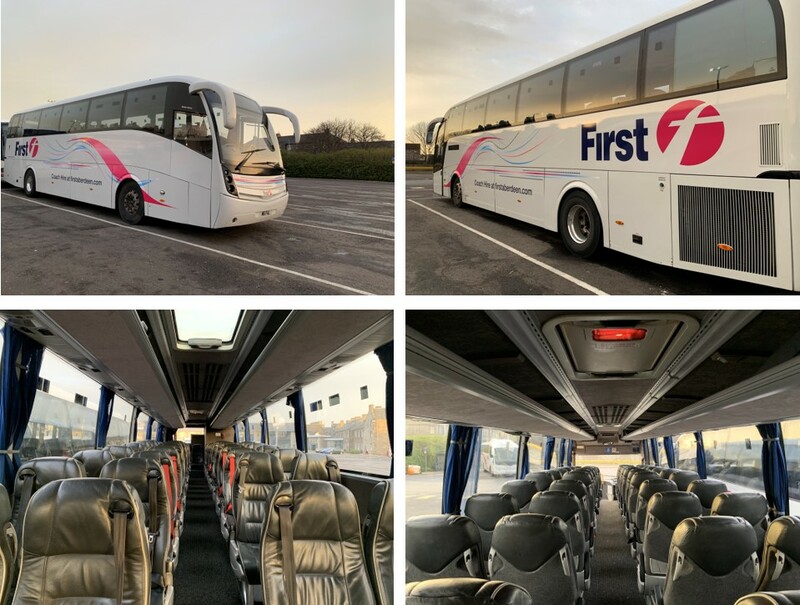 From mini-coaches to team coaches, standard coaches to executive coaches, we have a range of vehicles to suit any occasion. Let us know what you require, and we can match the best vehicle to suit your needs! 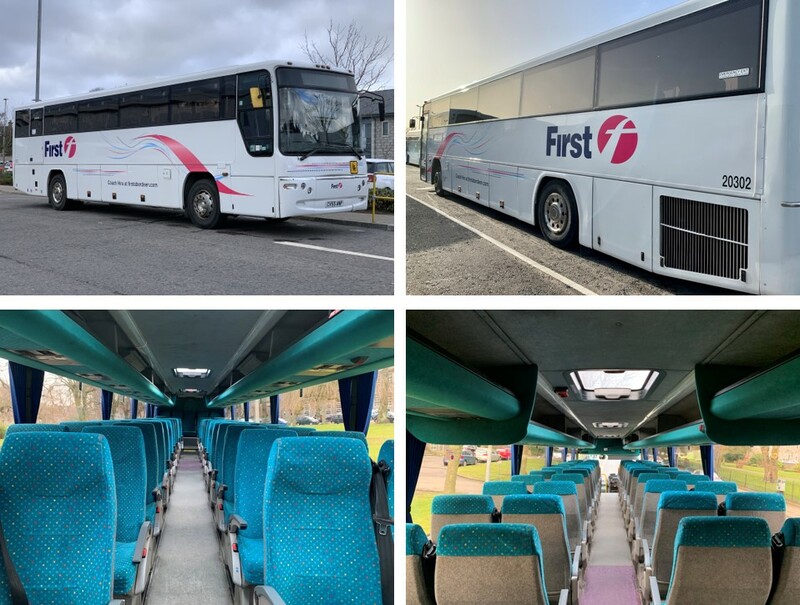 Our fleet of executive 49 seat vehicles are ideal for touring throughout Scotland and the rest of the United Kingdom in comfort and style. Wheelchair accessible coaches are available upon request. Standard vehicles, ideal for local journeys and school groups ensuring you get there in comfort and style. Wheelchair accessible coaches are available upon request. 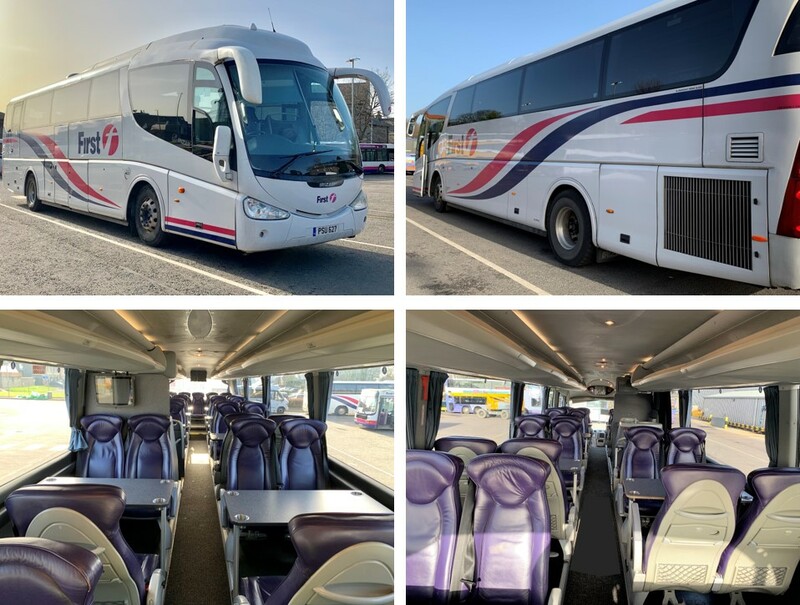 Our team coach fleet offers guests 4 seats around tables along with plug sockets throughout ensuring that you arrive refreshed for your game or allows you to work whilst on the move! We will get you there in comfort and style. These are available in 33 and 41 seat formations. Our fleet of 28 seat mini-coaches offer small groups an attractive proposition. These vehicles offer all the comfort and safety of a large coach without the high price tag! Ideal for local journeys, sports groups and school groups we will get you there in comfort and style!